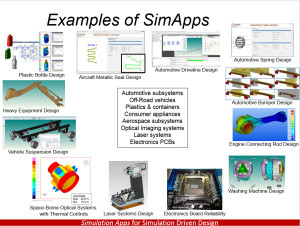 Simulation is complicated, limiting it to a group of experts. However, democratization of CAE would improve a product’s development cycle. Malcolm Panthaki is the founder and chief technology officer at the simulation application company, Comet Solutions. He has been involved with the development of CAE software since 1987. Panthaki has worked as a CAE software engineer at a consulting firm and then as the Program Manager of Abaqus/CAE at ABAQUS Inc. He founded Comet Solutions in 2001. To view this webinar, please click the Watch Webinar button to the right of the screen.